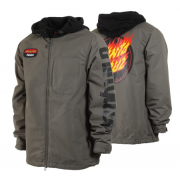 Long EQS FitZip Tech® Jacket to Pant InterfaceDrawcord Cinch HoodRemovable Faux Fur Hood BrimSuper S..
10.000 mm waterproofness, 5.000 gm breathability ..
Stile in blocco di colore e dettagli retrò di ispirazione outdoor si uniscono al calore di 120g di..
Snowboard pantsSlim fitAdjustable hemJacket-to-pant connectionWaistband with drawstringsYKK® zippsSi.. 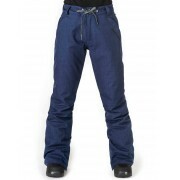 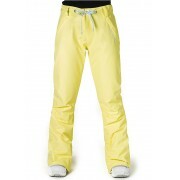 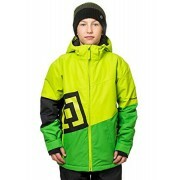 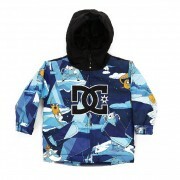 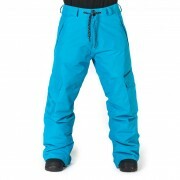 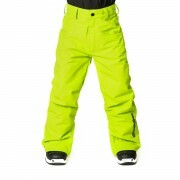 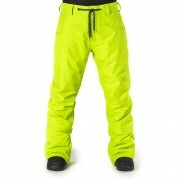 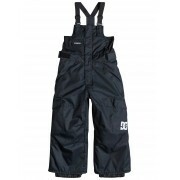 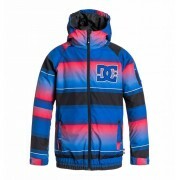 Daredevil snowboard pants for boys from the DC Shoes snow collection. 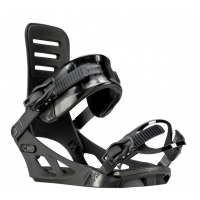 The Daredevil's features inc.. 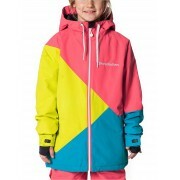 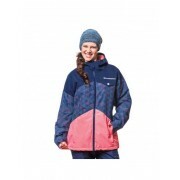 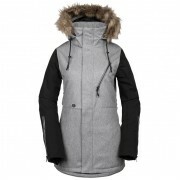 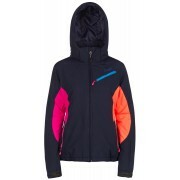 This Protest Eva Snowjacket for women is a winter sports jacket, perfect for skiing and snowboardi.. 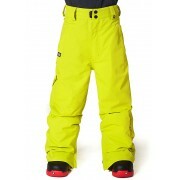 Regular fitWater column: 5.000 mmBreathability: 5.000 g/m2Critical seams tapedAdjustable waistband, .. 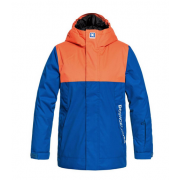 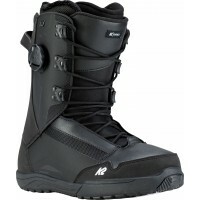 Description & Specs A t..